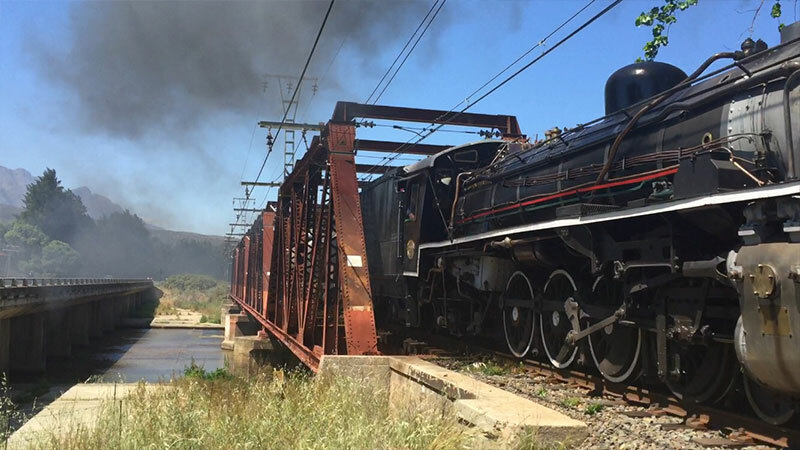 In 2002, Derick du Toit had a vision to reinstate the line and together with Simon Beckett and Transnet as it’s enabler and Private Sector Participator, the line was reopened in 2012. 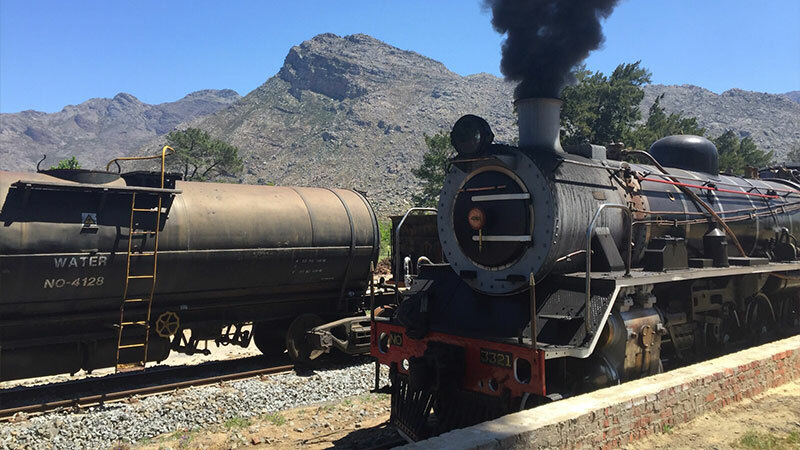 The Ceres Railway track was originally built at the turn of the 19th century, starting in July 1910 and was completed in May 1912. 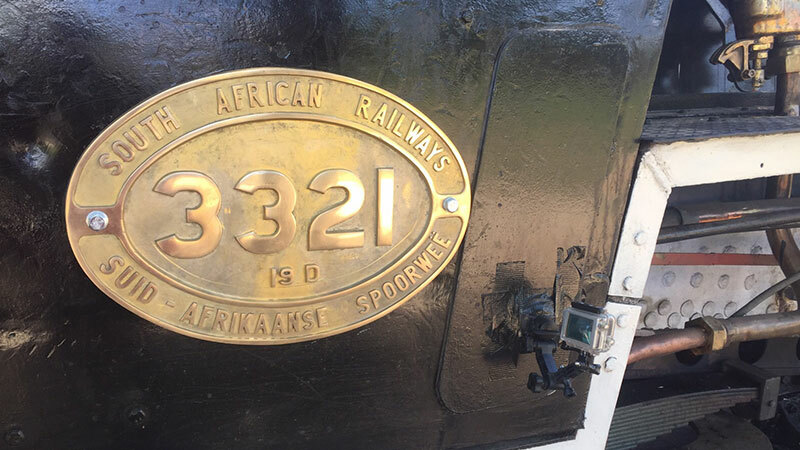 The line was built using second hand material and the engineers responsible for the building work was Mr’s Heatlie, Warren and Bromley. 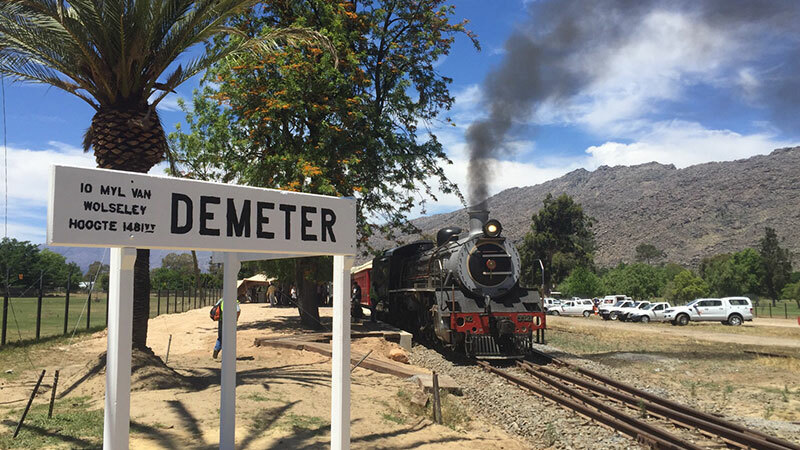 Ceres is one of the biggest deciduous fruit producing areas in the Western Cape and features breath-taking scenery, exciting activities including cherry picking in summer and snowy visits in winter, and a plethora of indigenous fynbos in and around Ceres. 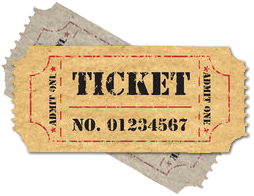 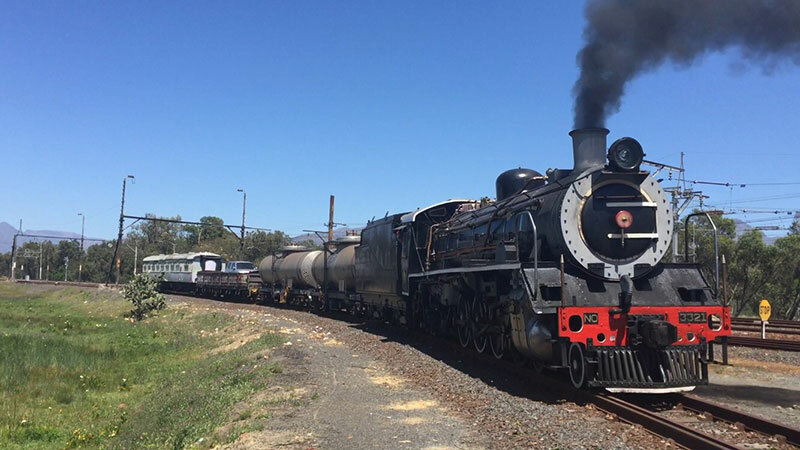 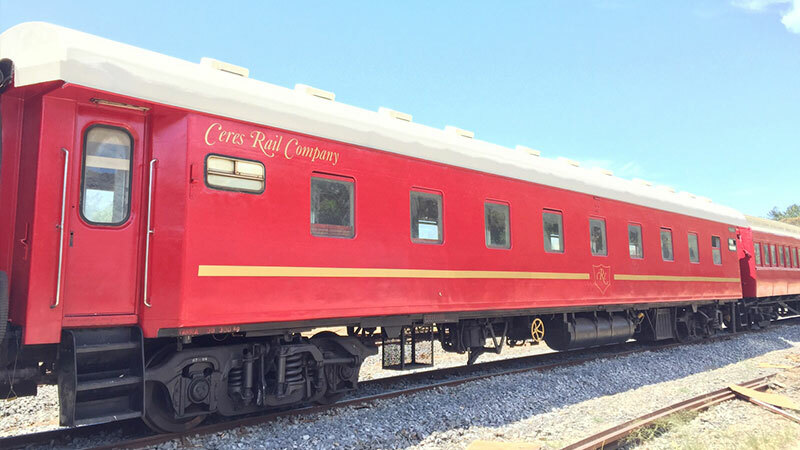 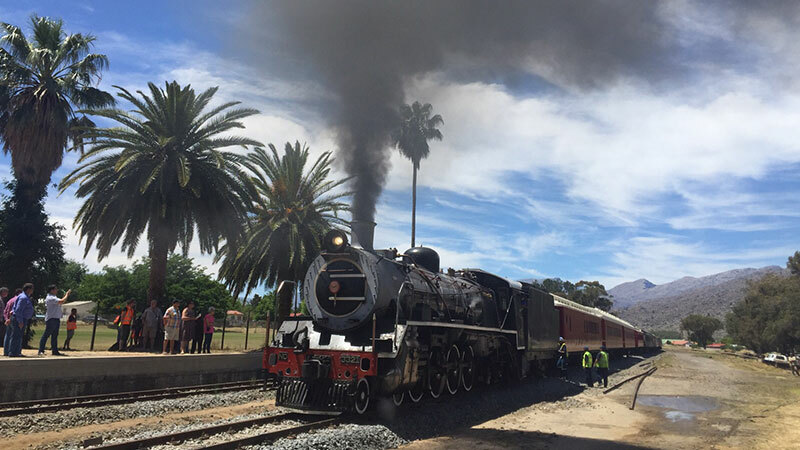 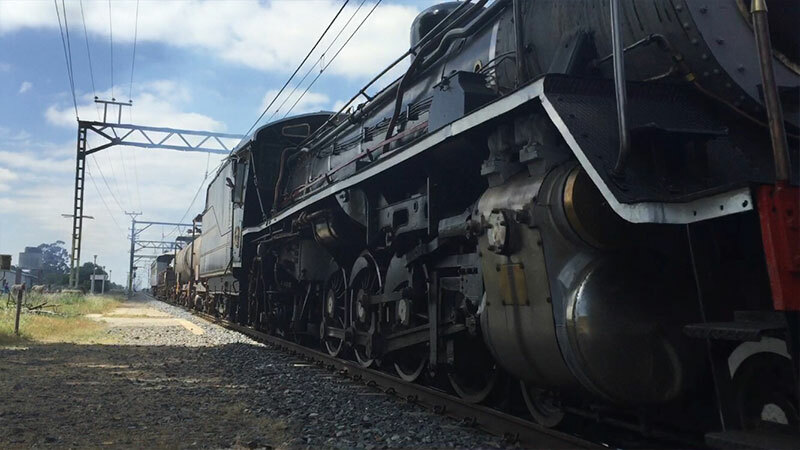 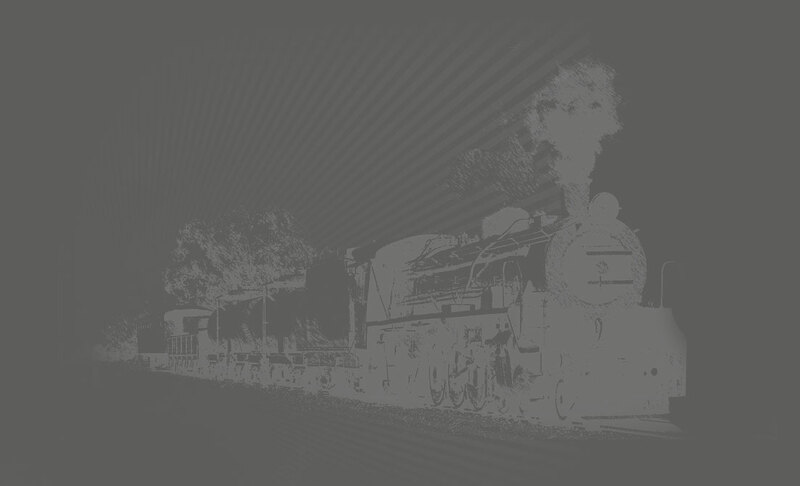 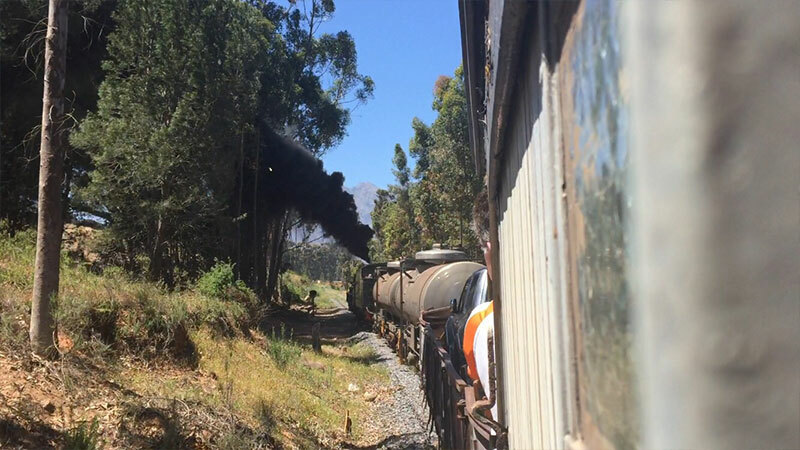 Browse our calendar to find the perfect event in and around the Witzenberg area to compliment your next Ceres Rail experience. 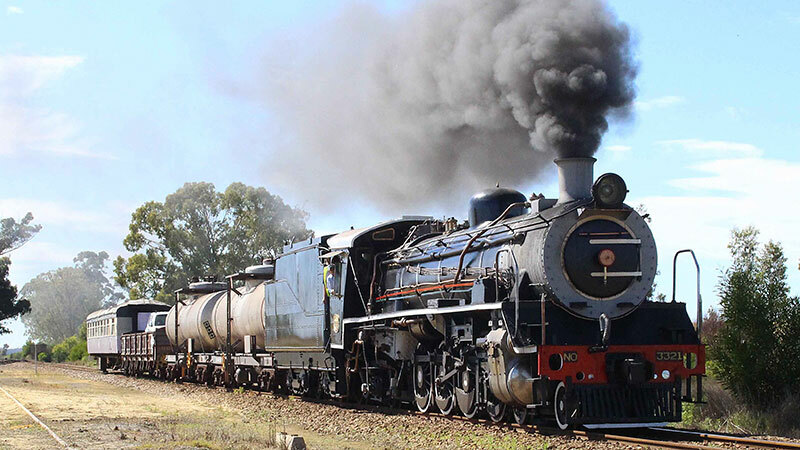 For those who are passionate about locomotives and railway systems, join the Friends of Ceres Rail along with other train enthusiasts.